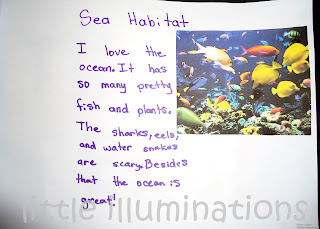 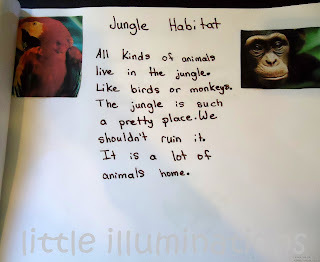 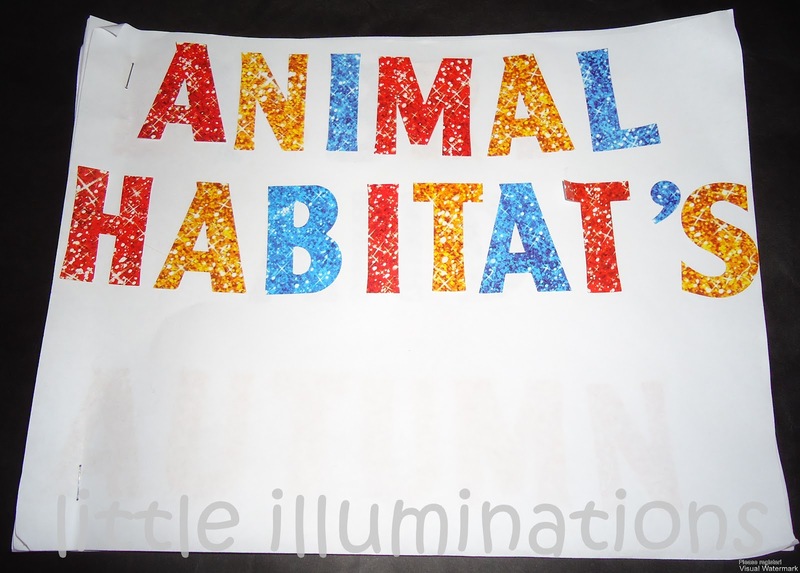 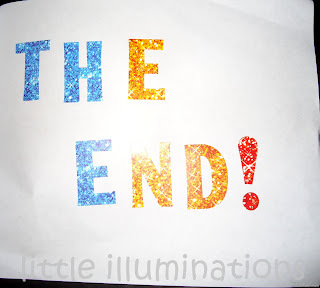 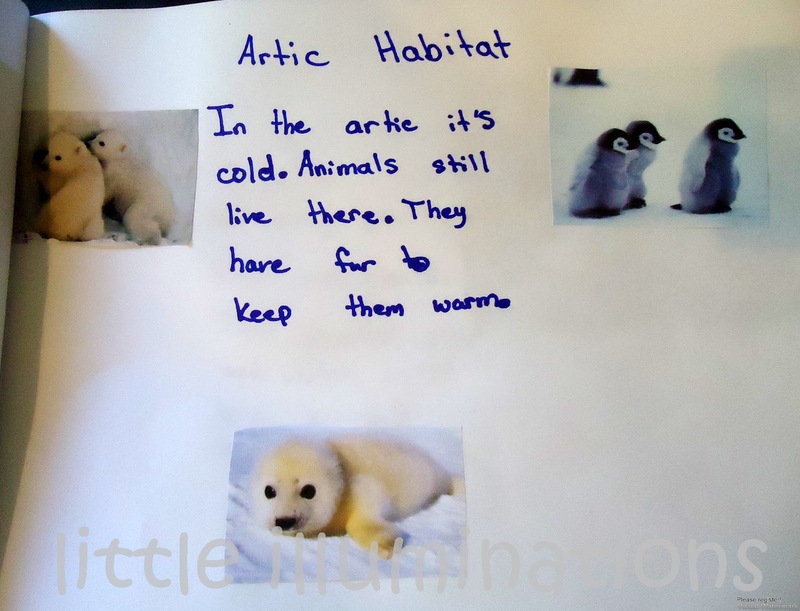 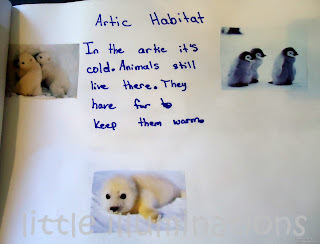 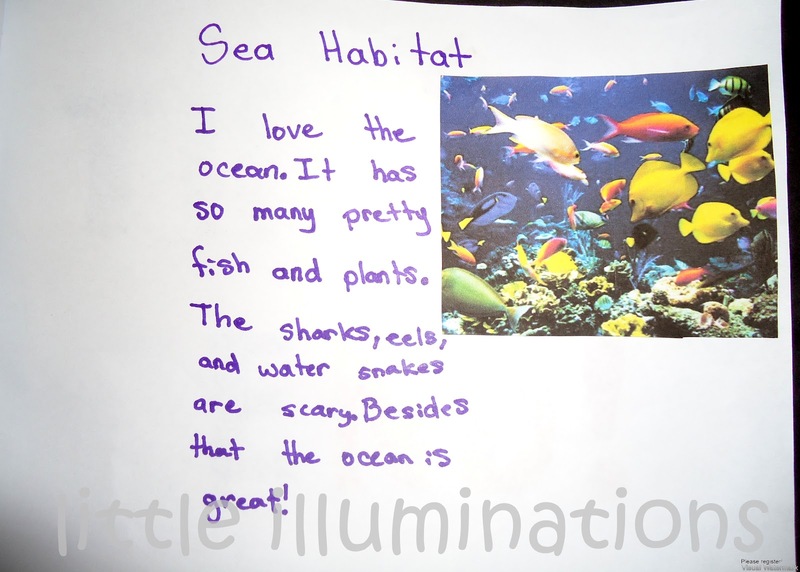 little illuminations: Animal Habitats: A surprise student made book! 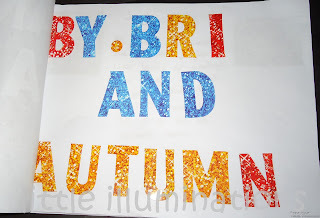 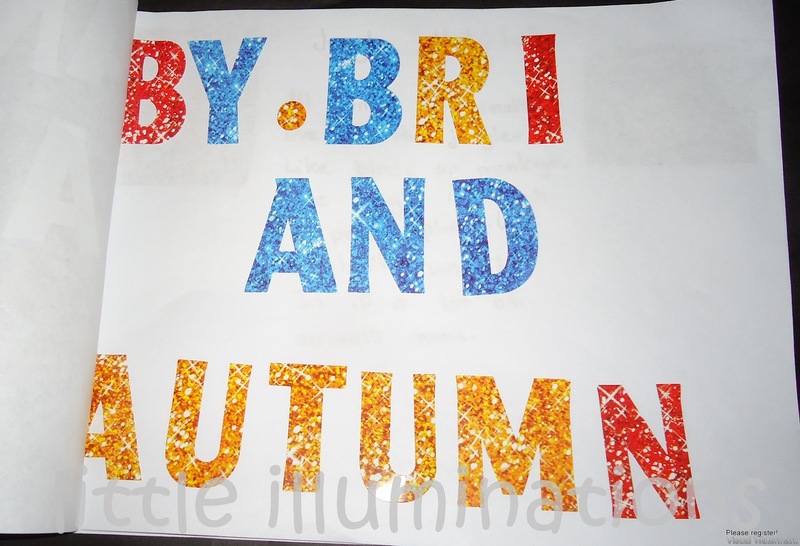 For show and tell last week in our Summer Bridge Kindergarten transition program, one of our students brought in this wonderful book that she (age 4) and her sister (age 9) made at home, for fun! 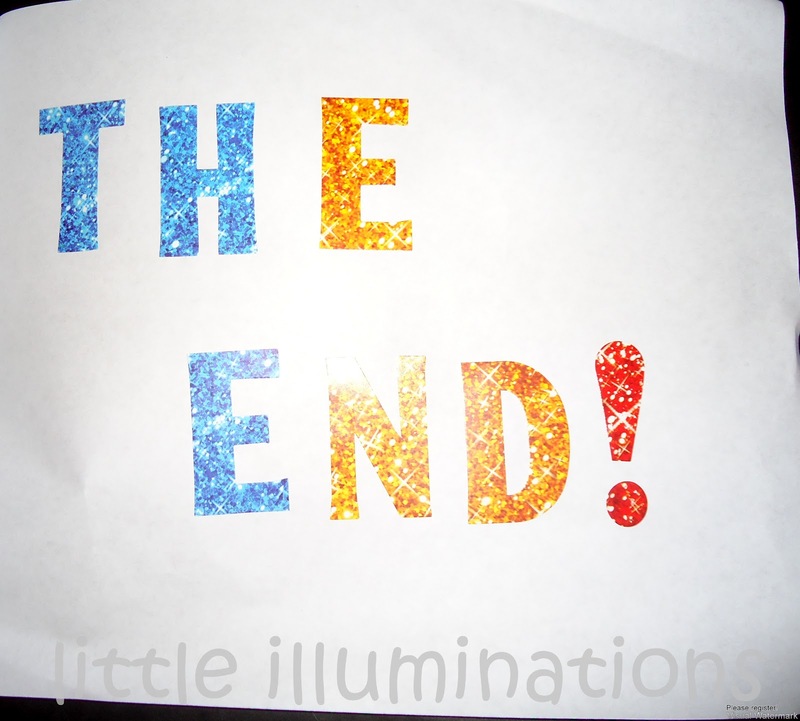 I was so impressed!!!! 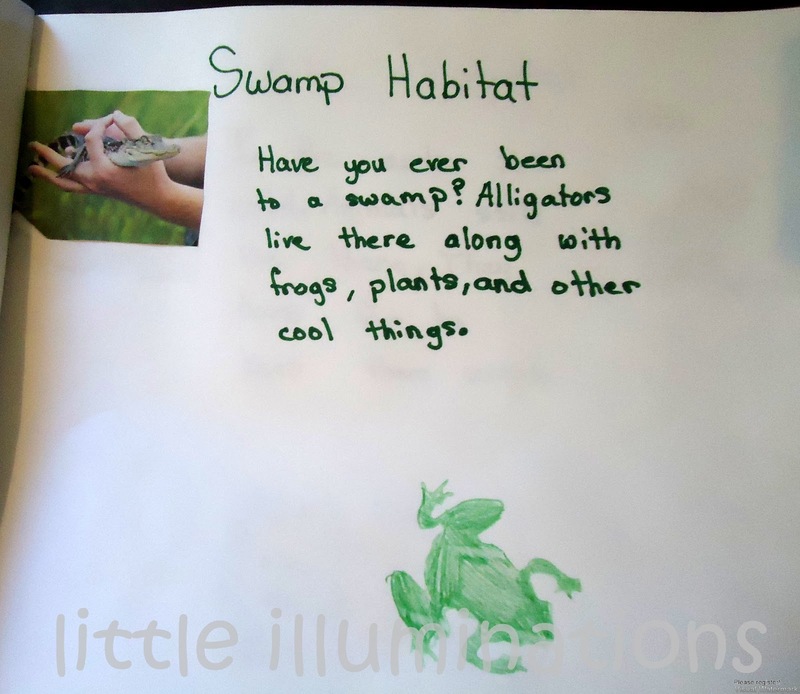 I love that it is informational, and they used a variety of ways to illustrate, from stencils, to stickers to color photos from the internet.